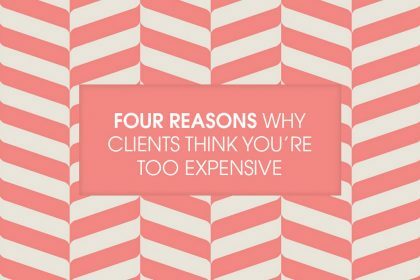 Love the idea of freelancing but worried about earning and managing your money? 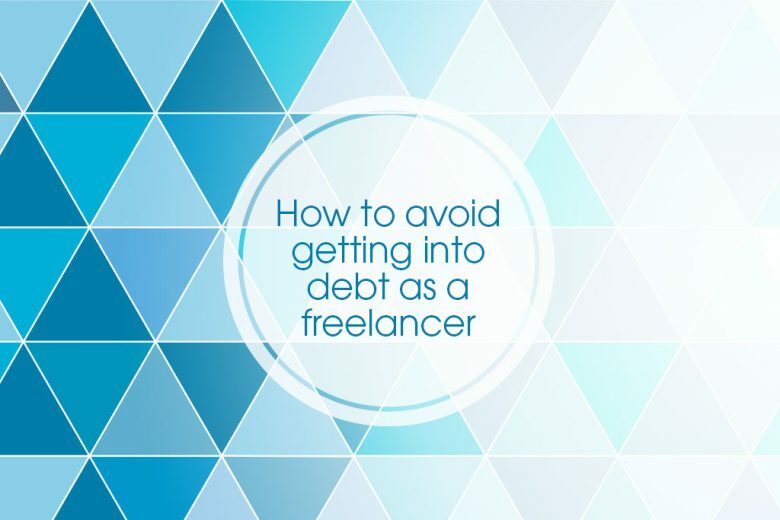 Read four ways you can avoid getting into debt as a freelancer. 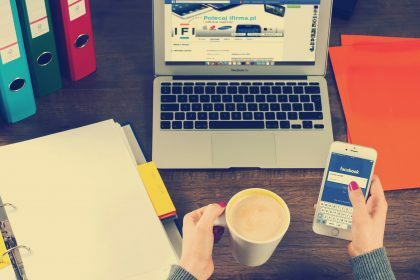 Freelancing is an increasingly popular career and lifestyle choice for many (according to figures, there are around 1.5 million freelancers in the UK). 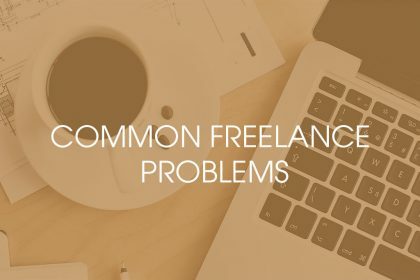 But while freelancing offers many, especially mums, the flexibility and autonomy they desire, it does have its downsides – most significantly lack of financial security. As a freelancer you have no accounts department arranging your tax payments for you, and paying you a regular monthly salary. 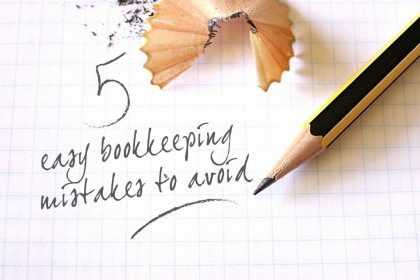 Instead you have to manage your own finances – finding work, invoicing clients, chasing payments and setting aside enough to cover your tax and expenses. So it comes as little surprise to discover, according to debt charity StepChange, that self-employed people face average debts of 18.6 times their annual income, compared to 4.1 times for people working full or part time. If you’re already a freelancer, or planning to become self-employed, how can you avoid making common financial mistakes? Clare Greechan from financial experts Trust Deed Scotland shares four ways freelancers can avoid getting into debt. This was coined by financial expert Martin Lewis and is well worth remembering, especially if you’re new to freelancing. That’s because, unlike employees, the money you receive as a freelancer hasn’t been subject to tax. So think of it as a pre-tax payment. Let’s say you get a payment of £500. Put away £150 of it. This is for the taxman when you come to file your tax return (usually January 31st if filing online). It’s better to over-estimate rather than under-estimate – that way, when filing day comes around, you might have a little extra in your pocket. Failing to put away money for tax could cause serious problems. If you need to pay your tax but you simply don’t have the cash, how are you going to foot the bill? If you find yourself in serious debt, then a formal debt solution could be for you. There are a whole host of debt repayment models out there, including bankruptcy, individual voluntary arrangements, debt repayment plans and more. For residents of Scotland, there are trust deeds, through which you can turn your debt into manageable monthly repayments. 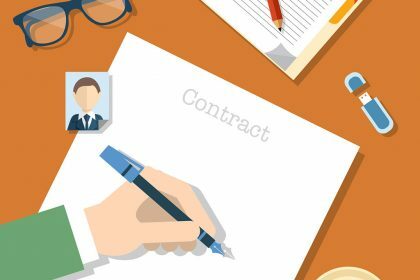 Trust deeds could be a good option for the self-employed in Scotland, because they don’t affect freelancer workers in the same way they affect those in salaried employment. Working as a freelancer is great, but remember that being a sole trader doesn’t have the same benefits as working for an employer does. For one thing, sick pay. Workers in the UK are entitled to statutory sick pay, but freelancers obviously aren’t. If you get sick and need to take an extended bit of time off work, how are you going to pay for things? Having a rainy day fund is a great idea. Do you rent out a business space when there’s a library with study spaces and free wi-fi just down the road? Do you pay for someone to file your tax returns? Have you treated yourself to a weekly fruit-and-veg delivery? Take a stocktake off all your outgoings and strike out anything that’s not essential. Even the small things will make a big difference. 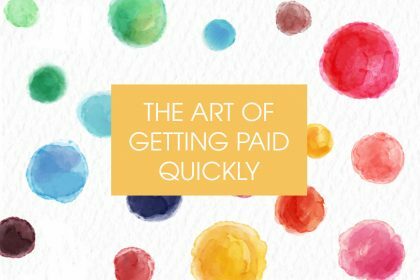 Need more freelance money tips? Clare Greechan of Trust Deed Scotland has been working in the insolvency industry for 18 years. She started her career at KPMG before moving onto Invocas. She then moved on to working with Kelsom Associates/Knightsbridge Insolvency where she dealt with all aspects of insolvency.